Imagine, scanning your child’s school supply list and in addition to seeing the familiar pencils, spiral notebooks, and paper towels an iPad or iPhone is on the list. Originally this might come to a shock to some people, but due to the increase access to technology and the dramatic shift of more people using technology in their daily life, it can seem logical that children will be able to use their knowledge and access to technology while they are in the classroom. Things are changing and that means that teachers are going to have to change their approach on the way that they teach. Almost every student that is studying to be a teacher knows you have to use teaching techniques based on how your students learn best and can be most benefitted from the lesson. Today’s students are children who grew up having phones with internet when they were ten years old, they are able to find and play a youtube “how to” video quicker then we can describe how to do something, and they can make a Facebook post, instagram post, or tweet faster than some people can even open the app. I am not going to deny that I am not attached to my phone or that I don’t notice when my internet connection is down right away because I do. I constantly check my email on my phone and get a panic feeling if I do not feel it in my pocket. I am comfortable with using technology and I believe with the correct balance students and teachers would benefit with using technology in the classroom. With this being said I also believe that teachers should be required to use technology and not given the choice if they want to incorporate modern technology or not in their classroom. Students are no longer sitting in long rows of desks and working independently on their homework. They are instead sitting in groups and learning from one another and using their peers as resources. Another resource that is now being used is technology. Teachers should be required to change the ways that they are teaching because the way children are learning is changing. A critique about teaching using modern technology is the fear that students are not going to be able to do things without technology. 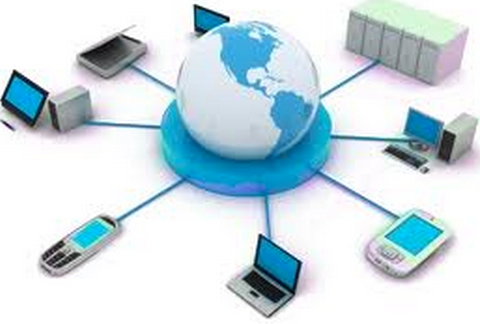 It is important to understand there needs to be a balance of the amount of technology used and how it is being used. While at the same time the argument that children are not going to be able to have the skills to look up facts in an encyclopedia because they have the internet is invalid. It might be true that students don’t learn the same skills that previous students have learned, but that is because they are going to be learning the skills that their generation needs to be successful. The encyclopedia might be able to give a paragraph of information on one thing. If a student learns how to properly search the web they will be able to have an unlimited amount of information on the she topic. We need to teach to educate students. Technology can be used to make a lesson more interesting by a SmartBoard activity or it can be taught so that children reach for their iPads and instead of playing a noneducational game they can watch educational YouTube videos and learn more about something that interests them. I do not believe that teachers should be given the choice to incorporate modern technology or not. I believe using modern technology would benefit the schools, teachers, and students. 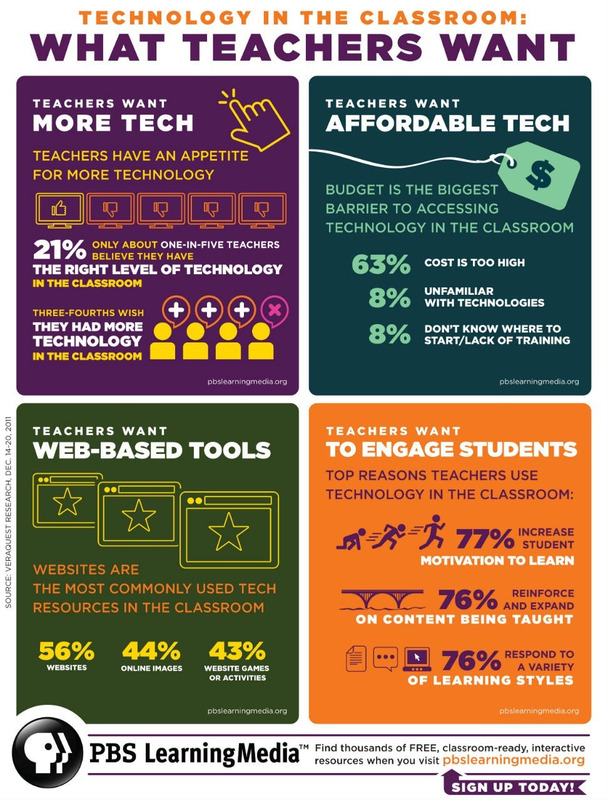 Teachers put their student’s needs before their own and if they know that technology would allow a better educational experience then teachers will use the technology.